Though many believe that winter weather and elegant style don’t mix, the opposite is actually true: As the temperature drops, your wardrobe expands with the endless possibilities of layering. A perfect example of this is the greatcoat — one of the warmest, most comfortable and most stylish pieces of outerwear you can own. Like most men’s cold-weather attire, greatcoat history begins on the battlefield. 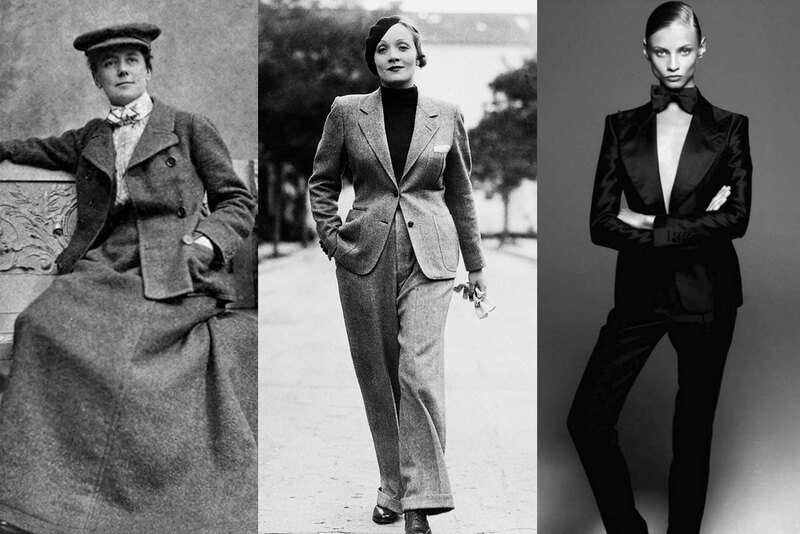 First appearing during World War I, it set the standard for what a winter overcoat should be — spacious, functional and formal. Traditionally made from Melton cloth (a heavy woolen weave with fleece-like properties), the coat originally went by the title “British Warm” because British Army officers wore and popularized the jackets … and because it was warm. 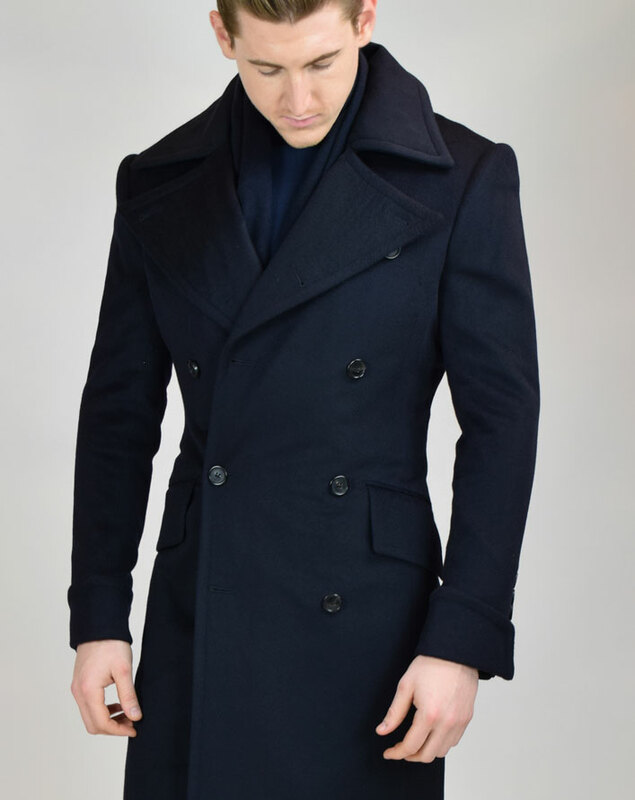 After the war, civilians adopted the style (much the same way as they did with the trench coat), and from then on, greatcoats became a male fashion staple. 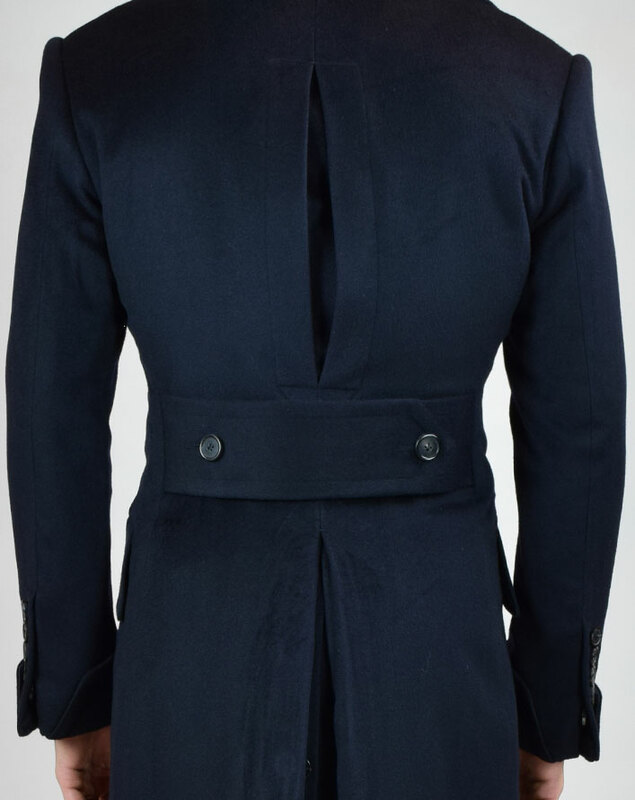 Typically double-breasted with peak lapels, waisted, extra long and formal, greatcoats create a striking silhouette while keeping you toasty. The coats have ample shoulder room and often finish below the knee, making them ideal to wear over suits and other winter layers. Most are made of wool, but you can also find them in cashmere and twill, and some have velvet or fur collars. The length of the greatcoat and the heaviness of its cloth render the garment durable and weather-resistant. 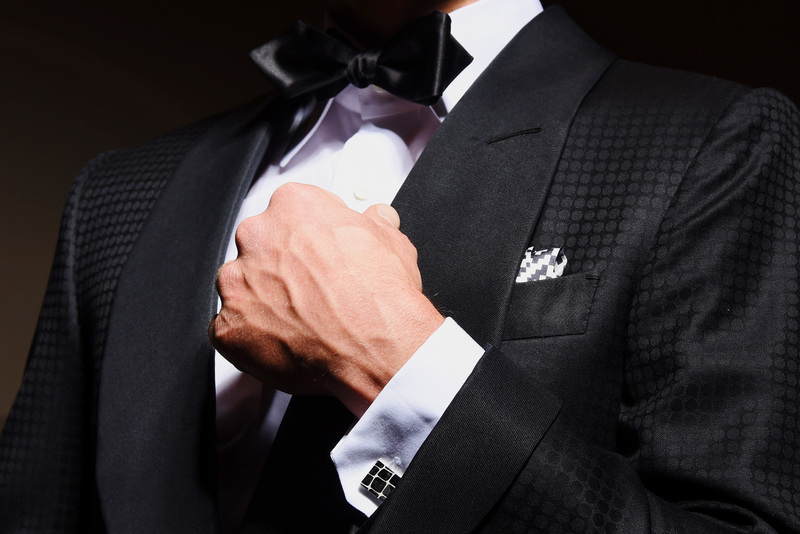 And just as every man should have a quality topcoat in his closet, so too should he have an overcoat such as a greatcoat for its added warmth and unique style. The long lines and dramatic proportions and shapes inspired by the greatcoat’s military past impose a very masculine yet elegant image. Worn famously by King George V, King George VI and Winston Churchill, the greatcoat epitomizes British class. 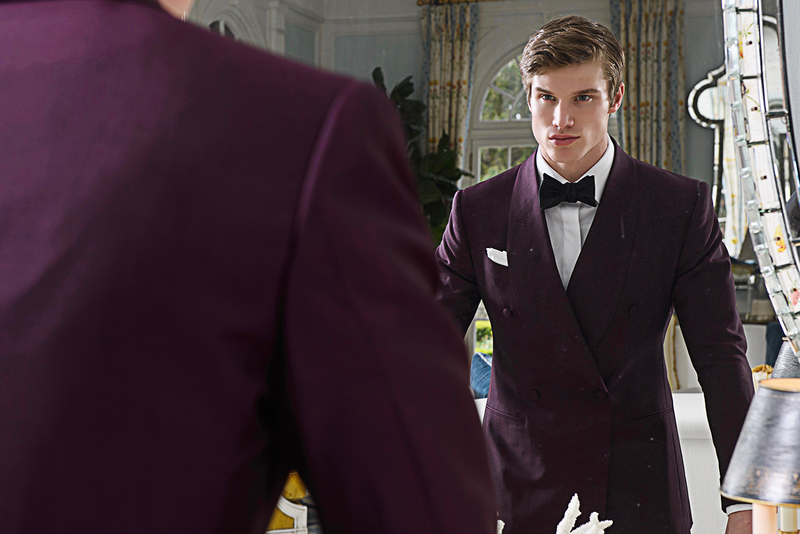 To this day, the garment retains an aura of impeccable style and panache that cannot easily be replicated. A custom greatcoat gives you a sense of height and dignity in a way that is at once classic and modern. For formal styles, pair your greatcoat with a wool suit — or a shirt, tie and flannel trousers. 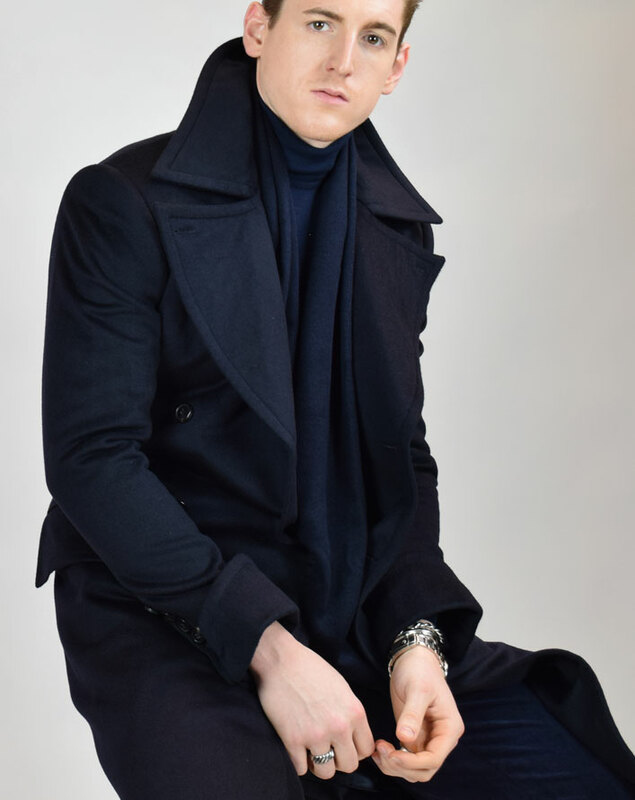 For a casual look, wear your greatcoat with dark denim, a sweater and a scarf. In the case of the greatcoat, finding off-the-rack options (especially quality ones) can be difficult. Custom greatcoats like ours, however, offer you superior quality and, thanks to our bespoke tailors, they are individually tailored to your frame. 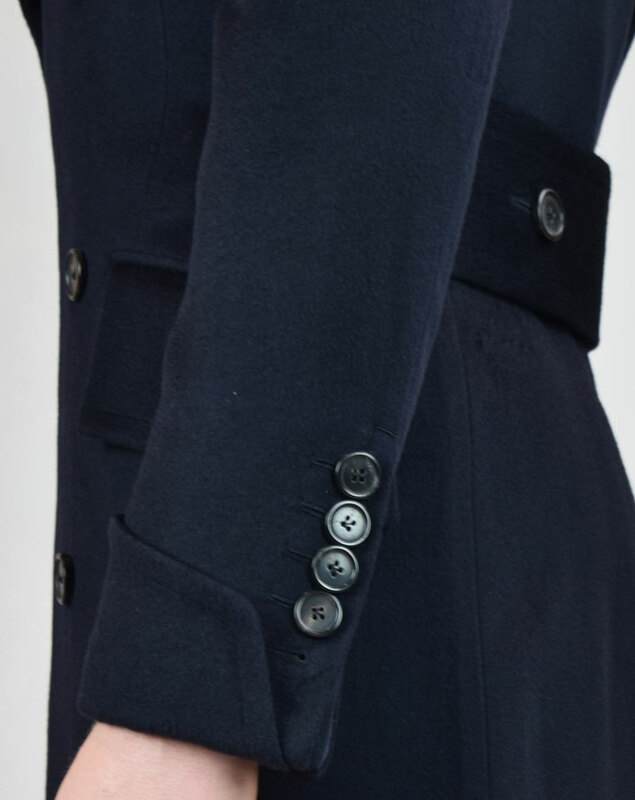 Because the greatcoat look is predicated on elongated lines and aesthetic accents, our fitting expertise and attention to detail make a difference.